A project manager initiates a project, communicates with the client and delivers it within timeline where as a scrum master motivates the teamwork and thereby facilitates the progress of the entire project. 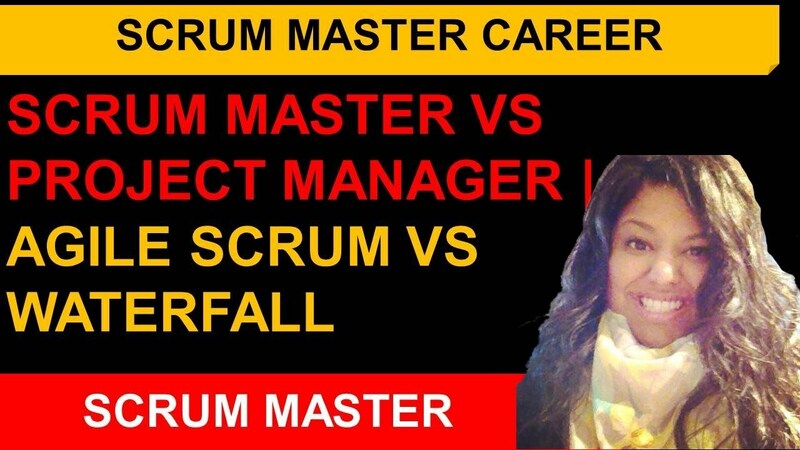 The definition of the profiles of a scrum master and a project manager has driven many job aspirants into a state of utter confusion as they have no clue about the difference between these two job roles. Apparently, both the roles require similar knowledge and skills whereas the two job roles defer hugely. To make all the beginners understand the differences, the experts have come up with an easy explanation about the differences between these two job roles. 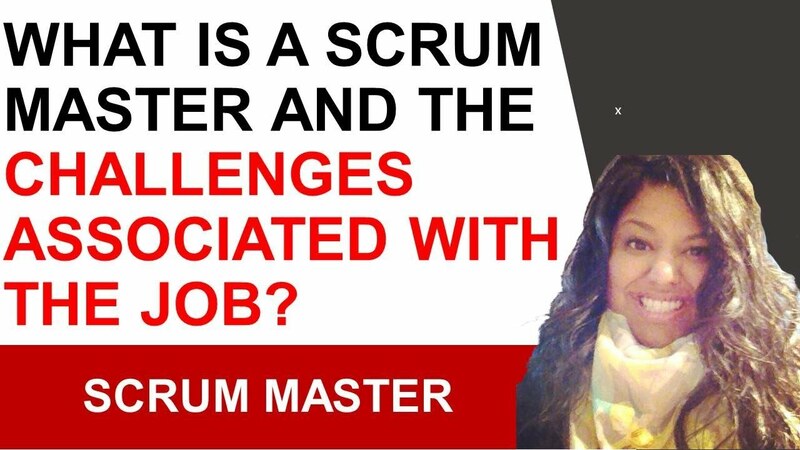 This article can be helpful for your better understanding of what actually differentiates a scrum master from a project manager. Read on to know about the detailed profiles of these two designations. Though there are various responsibilities of a project manager profile in various domains, initially, this profile requires the practice of initiating a project, planning the same, building a team, discussing about the project with the team, getting it executed properly, delivering the work, communicating with the clients and finally closing the project within the given timeline. As someone who truly manages the work, a project manager is always responsible for the growth or development of the project. For an agile project, a scrum master is hired to felicitate the work. Hence, a scrum manager is there to framework a project according to the leads chosen. Emphasizing upon teamwork, a scrum manager takes account of the work in progress and sets the team towards achieving the goal. As a facilitator, a scrum manager motivates the team, settles the work environment, plans for the rework process and makes the lead prepared for the deadline. This profile is very common in software development. For instance, a project manager appointed for any nestle project would manage the budget for the project and settle the timeline they would work upon. The project manager would focus upon the entire process letting the scrum master manage the progress and apprehend any risk for the same. 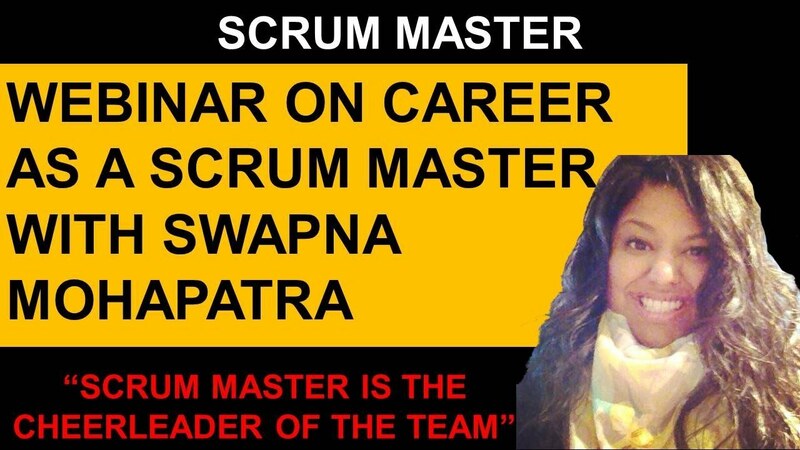 On the contrary, the scrum master is the person appointed to coach and facilitate the team. For the Nestle project, the scrum master would monitor the progress and make sprints as the progress demands. 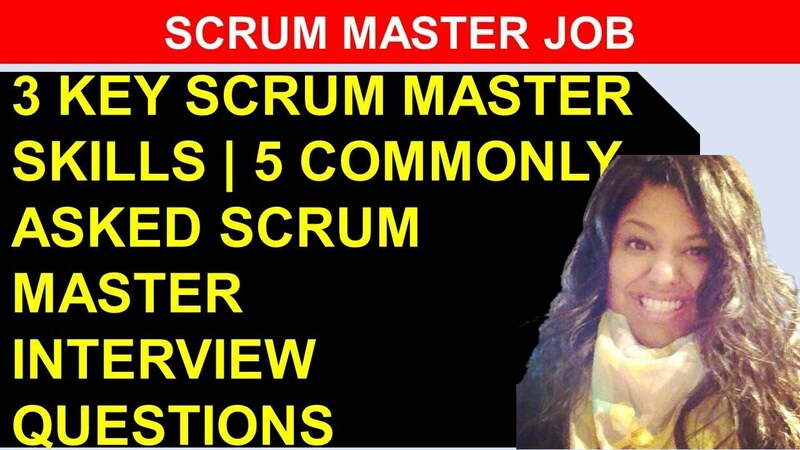 The scrum master would also motivate the team by helping them to estimate the work progress and increase their velocity. Hence, the responsibility of a scrum master makes any software expert call them to start masters. They are actually like your cheerleader as they focus upon to route you on and make sure everything goes well. They make you aware that the workload, the process and the mythology are very important part of any project, making you learn in the long run. These two aspects of scrum management make a real difference in terms of methodology. An agile scrum makes sense when a certain project requires subtle changes periodically where as a waterfall methodology is where you should stuck upon your manager’s settled methodology. When working for a project that requires agile scrum, you are supposed to inform about the modifications you have made where as when working for a project that sticks to waterfall methodology, you need to inform about the overall progress. Hence, agile scrum management leads to a process where the scrum master needs to follow up every time there is a requirement for changes or modification. On the contrary, waterfall scrum method requires following up about the entire progress of work, irrespective of any required modification. Both these managements are attached with the responsibility of felicitating the work progress, which is the core responsibility from a scrum master any company would demand.